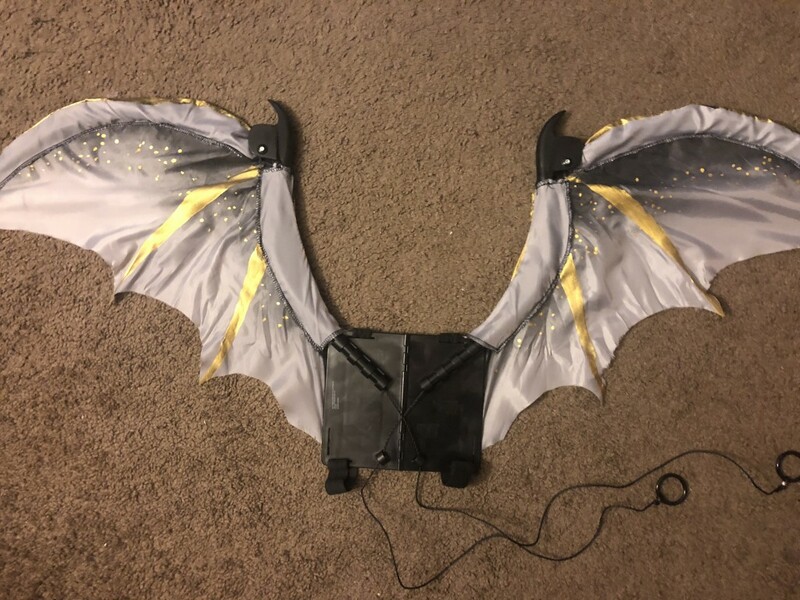 If you want to take your dragon costume to the next level, a set of retractable wings will do the trick! 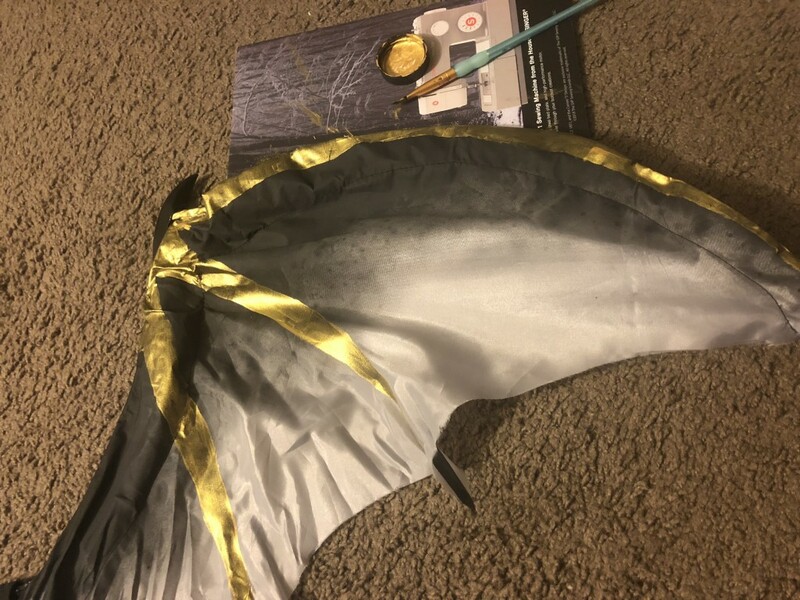 But finding a pair of wings to match your costume can be difficult and pricey while making your own seems like it requires an engineering degree! 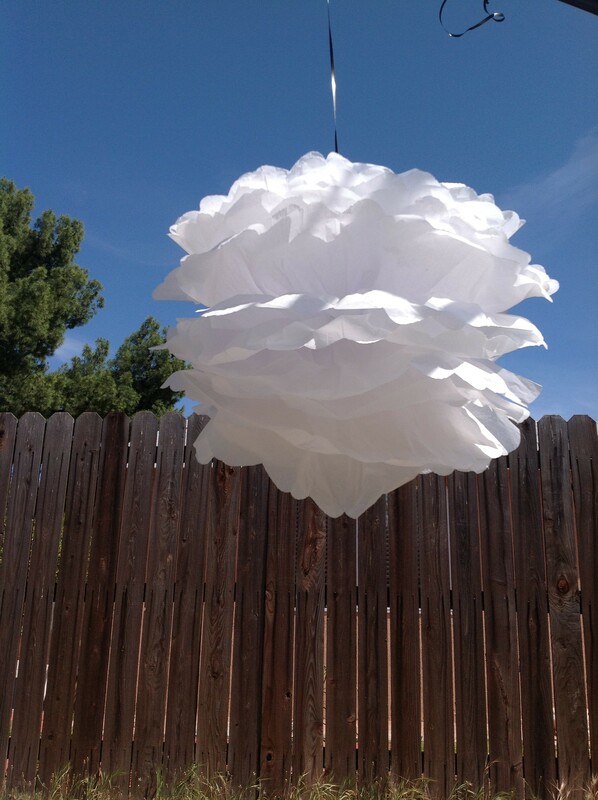 Luckily with a little bit of paint and imagination, you can turn a simple retractable pair of wings into the wings of your dreams without breaking the bank! 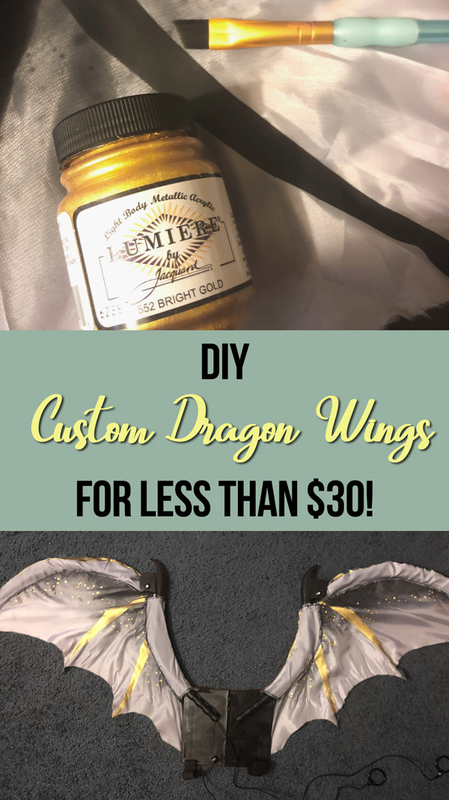 With this simple tutorial you can have a pair of inexpensive DIY custom dragon wings in as little as two steps! 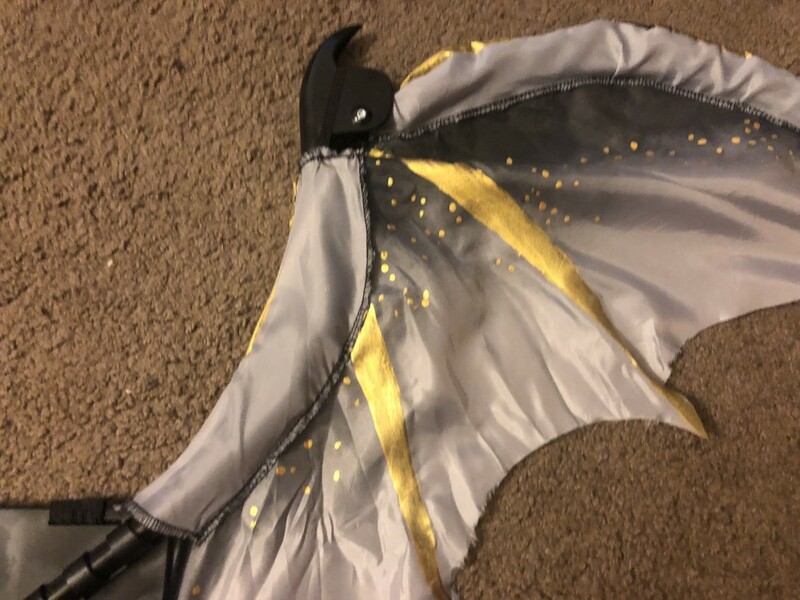 For this tutorial I used retractable Wicked Wings by California Costumes. 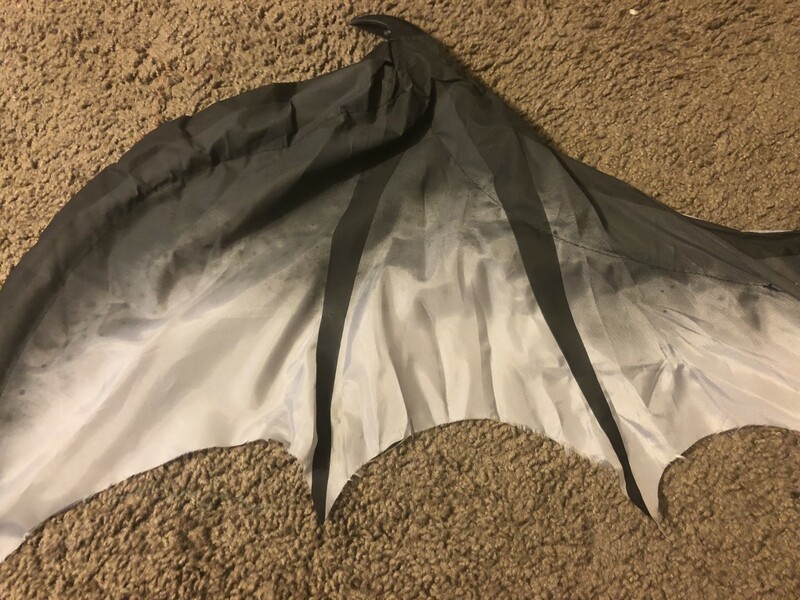 These wings were perfect because it already had a simple design printed on rather than being blank. I would be able to use that design as a pattern to follow when I paint! I used Jacquard Lumiere Fabric Paint in Bright Gold for the detail. Luckily since these wings already have printed on veins this part is easy! Simply paint over the printed veins in the color you’d like. Using an angled paintbrush really helps when the vein starts narrowing. Also the angle is perfect for creating clean lines at the edges. Make sure to paint the front and back! Painting Tip: Depending on how much paint you use, it may bleed through the fabric. 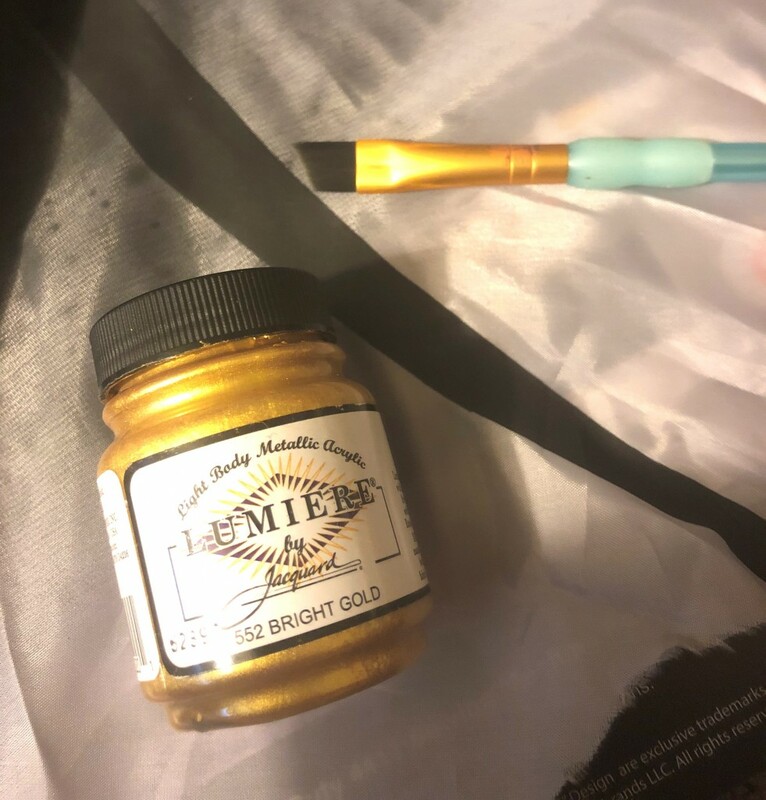 Be sure to put something under the wing you’re painting or you might end up with a gold work space! I decided to continue using the printed design as a guide for this part. 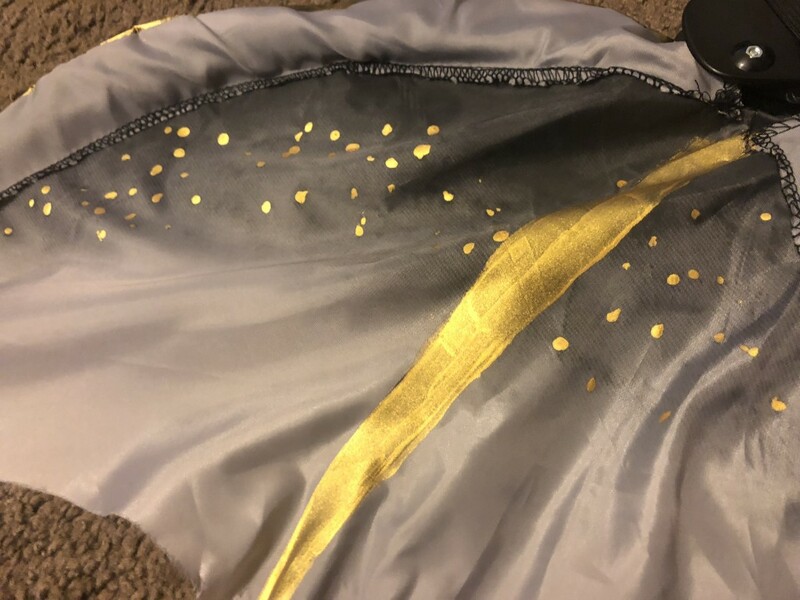 The wings already have faint spots near the top so I just made most of them gold! Adding spots was especially easy because it didn’t require another paintbrush. Simply just use the top of the handle and voila! You have a perfect circle maker! Now you have a unique set of dragon wings you can’t get anywhere else! It’s so easy you can complete it in one night! But you don’t have to stop at painting. Level up again by adding gems, flowers, or other 3D pieces for a more unique look. 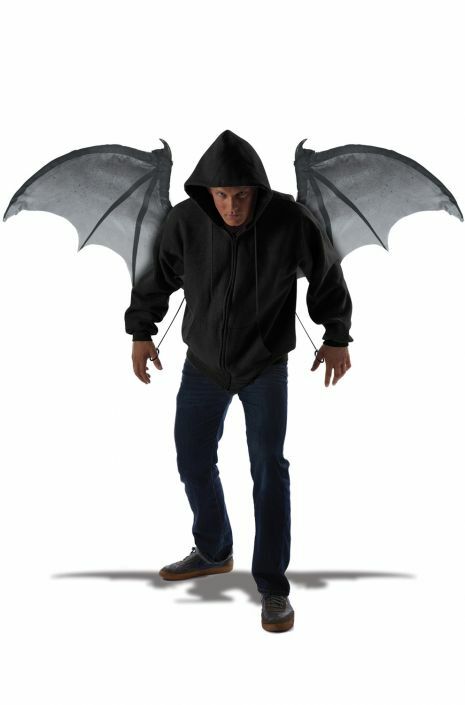 You’re sure to stand out at your next Halloween party, Renaissance Faire, or Fan Convention! Star Wars Nerd. Disney Nerd. Anime Nerd. Cosplay Nerd. All Around Nerd!